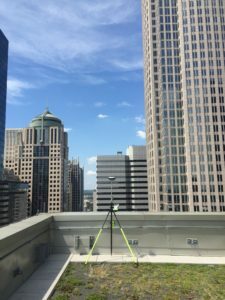 STEWART / Why Do We Celebrate National Surveyors Week? News and Views / Why Do We Celebrate National Surveyors Week? For most of you, this week is special because it means spring has finally “sprung” (according to the calendar at least). While I’m also looking forward to the longer, warmer days on the horizon, this week is about a whole lot more. It’s National Surveyors Week – a weeklong celebration of the surveying profession that takes place annually in March. 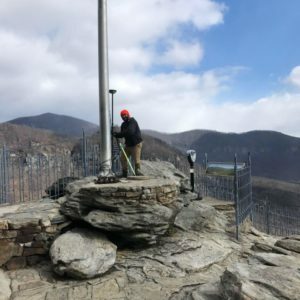 Surveyors and our associates from across the country are celebrating this special week by remembering those whose footsteps we follow, honoring this great profession and increasing awareness in an effort to recruit new surveyors to our profession. While we continue to honor these mythic figures of our profession and our country’s history, we must also honor those mentors that are personal to each of us. For me, I look no further than Greg Vess. 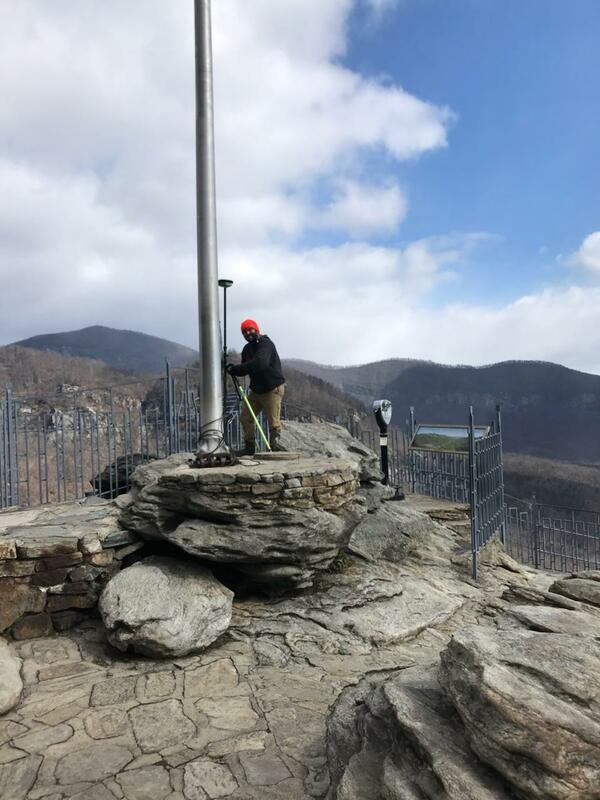 Greg is a land surveyor in Covington, Virginia who took me under his wing during and after my college career and to this day continues to illustrate what it means to be a servant to this great profession. Do you know those numbers stand for? I realize it’s also March Madness time of the year and no, it’s not some crazy basketball statistic. 61 also reflects the amount of home runs Roger Maris hit in 1961 to set the single season record – but that answer isn’t correct either. 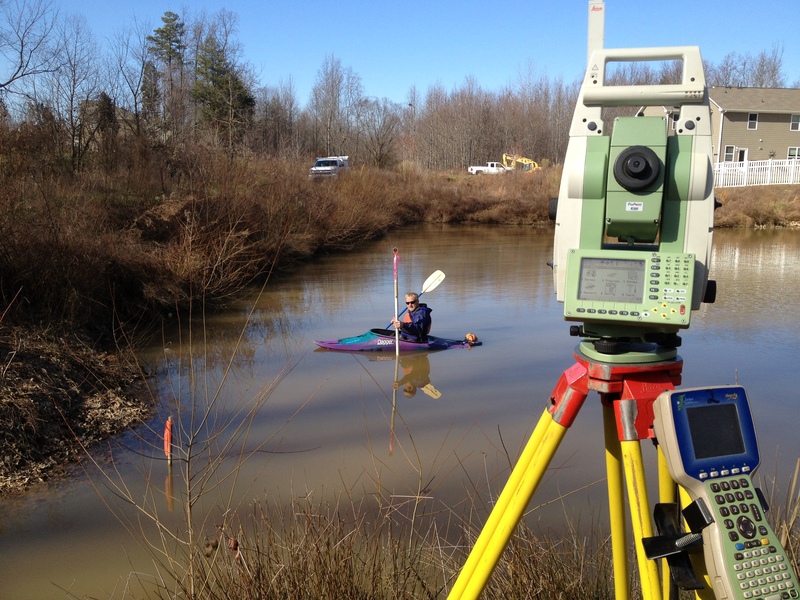 61 is the average age of a Professional Land Surveyor (PLS) in the state of North Carolina. In fact, at this past year’s North Carolina Society of Surveyors (NCSS) Annual Conference, Stewart’s own Dustin McCarty won the raffle as the youngest PLS in attendance of the over 350 surveyors gathered – and Dustin is 32 years old! So how do I become a PLS, you ask? 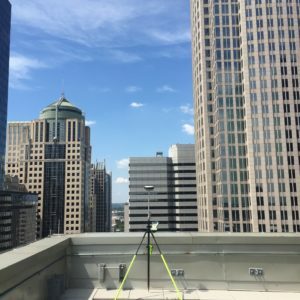 A four-year geomatics degree or a degree in a related field with geomatics classes from an accredited university program is now required in North Carolina. For my engineering friends that may read this, the process is very similar to that when becoming licensed as a Professional Engineer (PE). Graduate college, pass the Fundamentals Examination (EI or SI), gain four years of experience and finally pass the Principles and Practice Examination (PE or PLS). 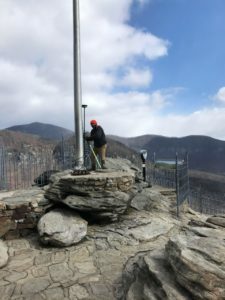 According to the North Carolina Board of Examiners for Engineers and Land Surveyors (NCBELS), 193 persons became Engineering Interns (EI) between October 2016 and October 2017. 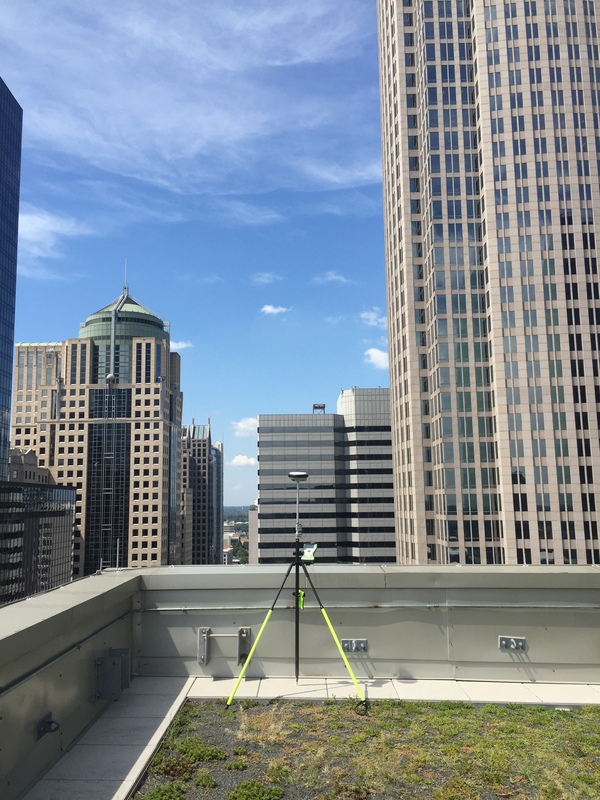 Want to guess how many aspiring surveyors became a Surveying Intern during the same period? Four. In fact, during the fall testing period, North Carolina only licensed two new PLSs. We must do more to recruit to our profession if it is to stay viable in the future. I’m hopeful with celebrations such as National Surveyors Week and amazing organizations like NCSS and the National Society of Professional Surveyors promoting our profession that our future will shine bright. I have the deepest appreciation to all those have gone before us and wish the best of luck to my colleagues and associates in the surveying profession. 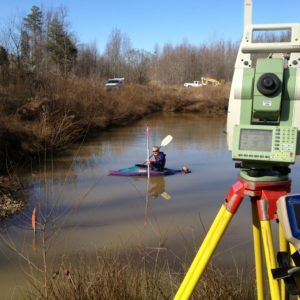 Happy National Surveyors Week!